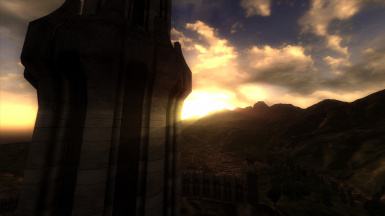 Oblivion Graphics Extender v3 is no longer being developed. 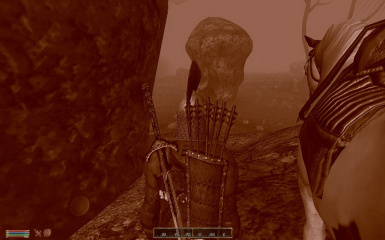 Please consider using Oblivion Reloaded instead. 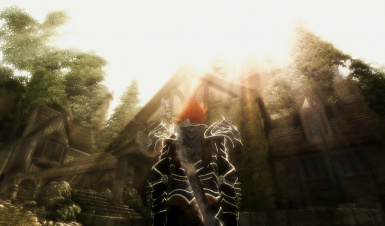 The latest official forum thread can be found at http://forums.bethsoft.com/index.php?/forum/25-mods/ by searching for "Oblivion Graphics Extender". 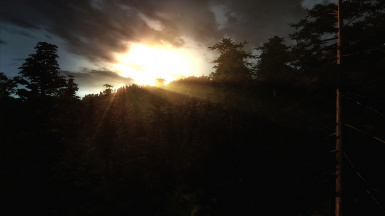 Please refer to the official thread for the latest information on this project, the latest files and for any support. 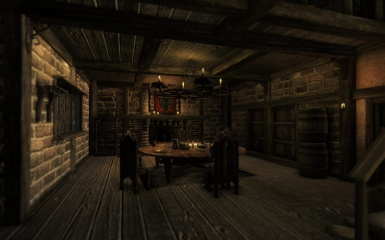 You are far more likely to get help for any problems you have on the thread than in the comments section of this page. 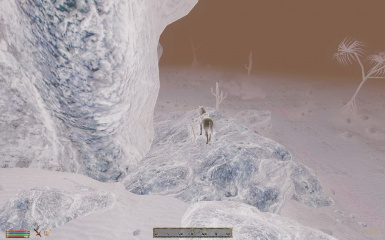 Make sure to read the OP and readmes thoroughly before posting, to make sure your query has not been already answered. 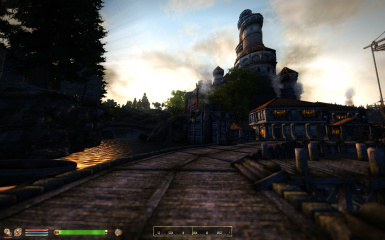 Please note that the screenshots on this page were taken by a variety of players using a variety of mods, some of which may have influenced the screenshots. 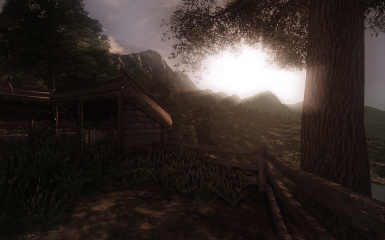 Of particular note are the use of texture packs such as Qarl's Texture Pack III or Corepc's Vibrant Textures, and external graphical enhancers such as ENB Series. 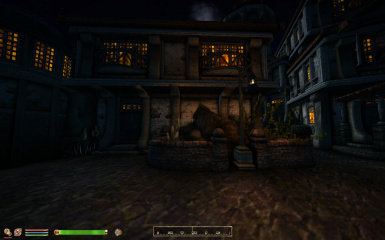 The shaders themselves may also have had their variables tweaked to produce the effects visible. 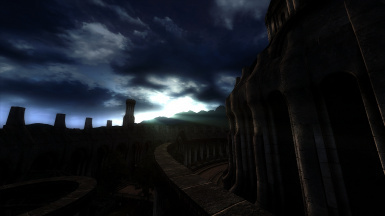 The Oblivion Graphics Extender is an OBSE plugin created by Timeslip that adds extra functionality to Oblivion's scripting language, focussed on the implementation and manipulation of graphics effects. 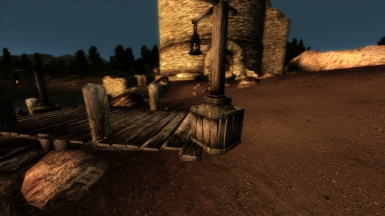 It adds support for fullscreen shaders and extra HUD elements, provides information about graphics memory and screen resolution and allows you to clear some of oblivions textures from graphics memory. 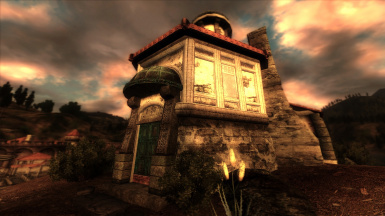 Without Timeslip's original version Scanti probably wouldn't of known where to start in writing this project, so kudos to him. 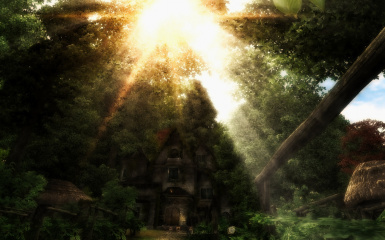 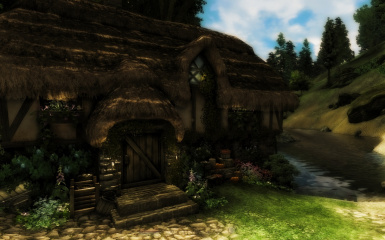 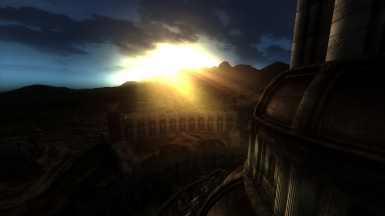 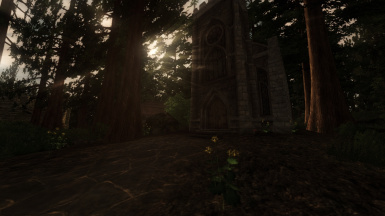 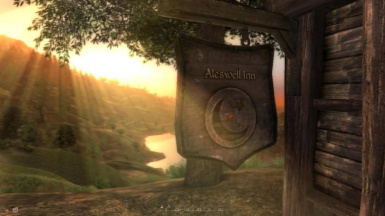 This was a project started by IlmrynAkios that was dedicated to making Oblivion look better using various filters and low-level DirectX tricks, utilising OBGE for its effects. 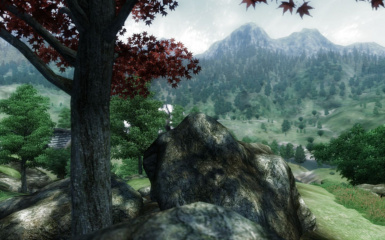 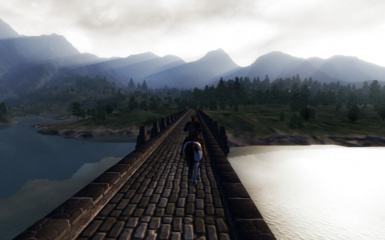 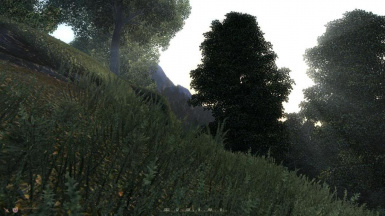 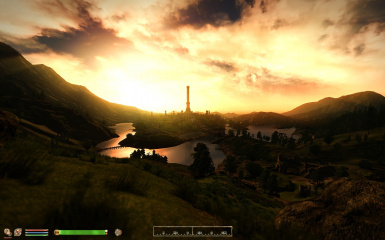 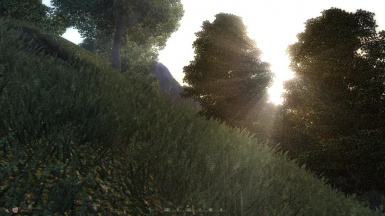 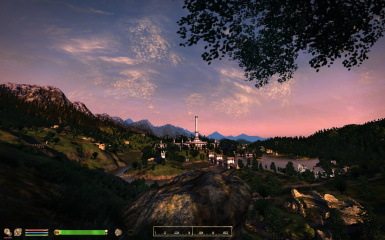 It spurred the discussion on the improvement of various areas of Oblivion's graphics, leading to a few released mods and some affiliated mods, proposed as part of the project but developed separately, being released. 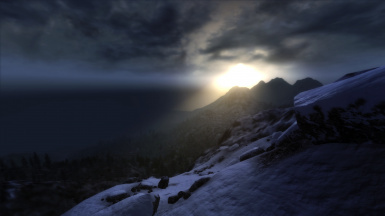 The project is currently on haitus as various difficulties in its progression occurred, and IlmrynAkios found that his time available for work on it was becoming very limited. 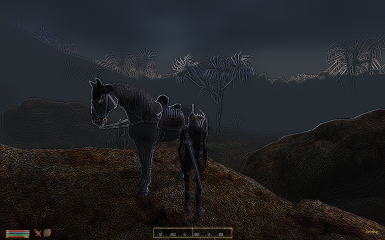 A continuation of both Timeslip's work on expanding the functionality to Oblivion's scripting language regarding the implementation and manipulation of graphics effects and OVEP's work in making Oblivion looking better using a variety of graphical effects, OBGEv2 is the name of Scanti's rewrite of the OBGE OBSE plugin and the accompanying project that is focussed on the creation of various post-processing effects to improve Oblivion's graphics. 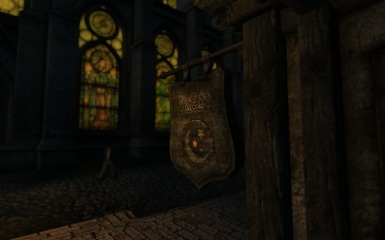 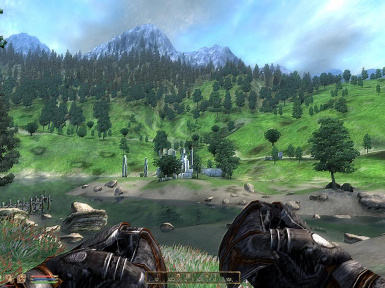 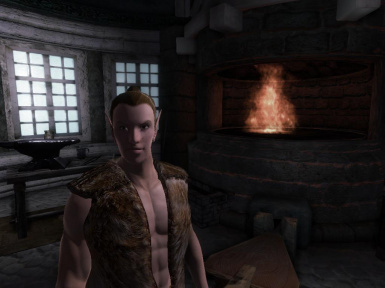 Scanti's rewrite of OBGE is centered around the exposure of more information about Oblivion's graphical processes and the fixing of bugs present in the original. 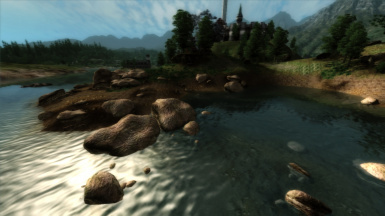 The original OBGE should not be used alongside OBGEv2, which should be backwards-compatible with OBGE mods. 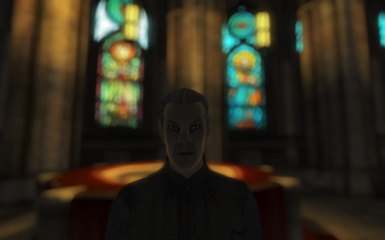 Continuing with Scanti's work, Ethatron greatly enhanced OBGEv2's capabilities, forming OBGEv3. 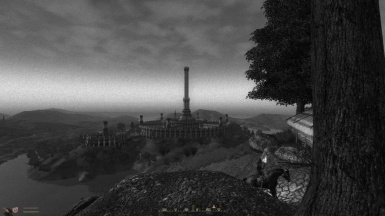 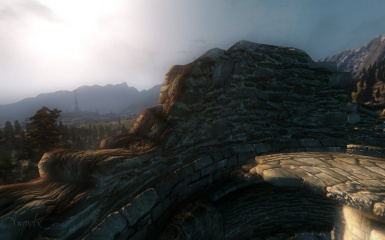 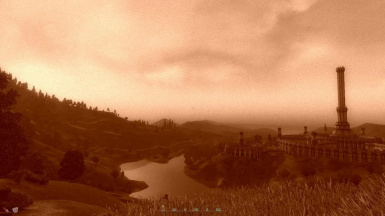 Among his achievments are the translation of all Oblivion's vanilla shaders and allowing them to be replaced, removing many of the limitations that OBGEv2 had. 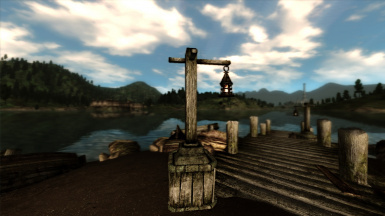 The modders that make up this project work hard to bring you the effects they create, so please respect them for taking the time to do so. 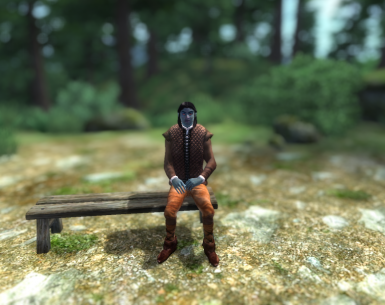 If you would like to contribute, please feel free to participate in the sharing of knowledge and ideas to help us strive to complete our goal. 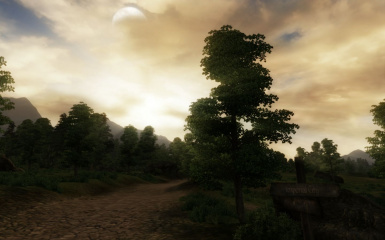 If you are able to find useful resources that can benefit the project, please feel free to share them as well. 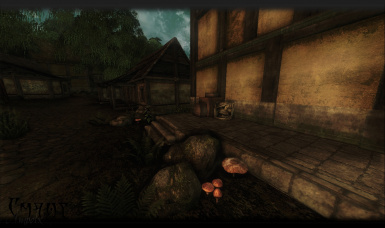 This project is in a Beta Phase and will probably be in that state forever as add new things are added to it. 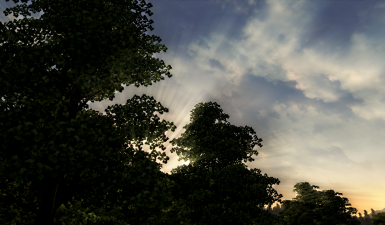 Expect bugs when using newly created shaders, or when using/tweaking the shaders on your own. 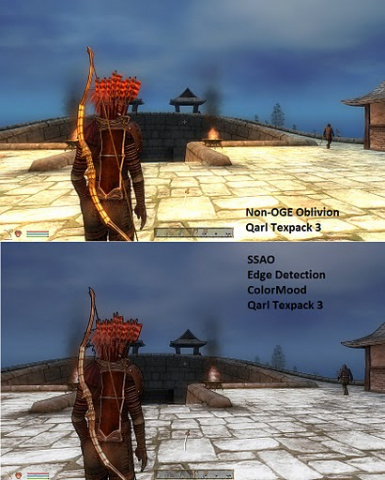 OBGEv3 should not be used alongside previous versions of OBGE, and is backwards-compatible with mods made for older versions of OBGE for the time being. 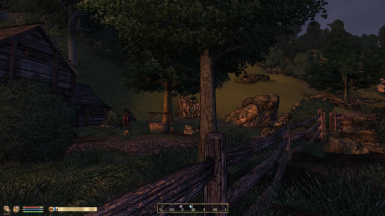 If you are having any problems, please read the Bethesda Oblivion forum thread and the FAQ very carefully before posting. 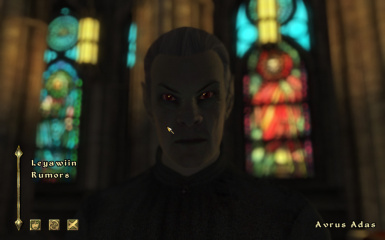 If your question is not answered, then list your problem in detail with the contents of your OBGEv2.log and shaderlist.txt in spoiler tags. 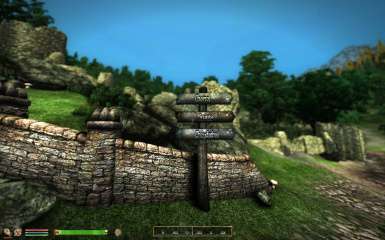 See the readmes included in the respective OBGE packages for more information.